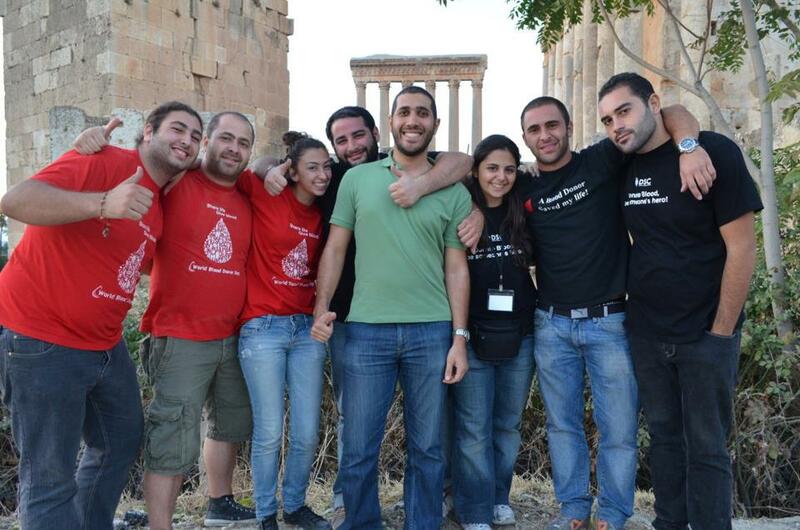 On Sunday October 14, a team of wonderful volunteers woke up pretty early, beaming with energy, to head to Baalbeck where the upcoming blood drive with Le2ouna 3al Se7a was to take place. The competition was very tight between Hezzerta and Baalbeck, resulting in 126 lives being saved on the 3rd episode of Season 4. You can check the pictures at this location. ← USJ, HDF and DSC join forces for the first university blood drive!